OnePlus have been in the smartphone business for only about 2 years, but they have done remarkably well. 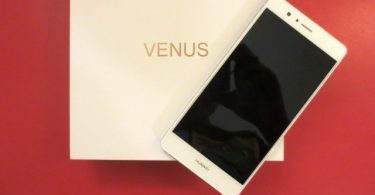 They have started competing with the top guns including Samsung and Huawei. OnePlus aim to provide a budget smartphone with flagship capabilities, and they surely have succeeded. 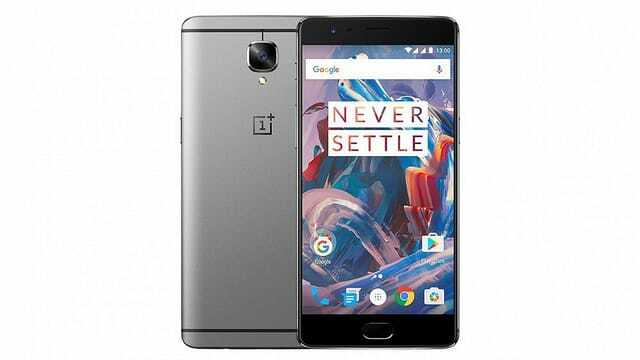 The newest addition is OnePlus 3, launched on 14th June 2016. Note: If you’re more interested in the price, check out OnePlus 3 price in Pakistan on PriceOye. The OnePlus 3’s design is not unique in any way. It pretty much looks like any other Android phone in the market. It is similar to the HTC 10. It has rounded bezels and the body is made of aluminum which looks premium while also providing a firm grip. They surely have improved on the ergonomics. OnePlus have added a button on the left side which is similar to the iPhone’s silent mode button. Switching it will turn the notifications to silent mode. I find this addition quite neat and useful as I personally use it frequently. Another thing that I noticed was the camera bulge. I’m not a fan of this design – a uniform body would have been much better. Uniform body – similar to the Huawei P9 – looks stunning. There is an oblong button on the bottom of the screen. This houses the fingerprint scanner. The OnePlus 3 has 6GB of RAM with 64GB of internal storage. No expandable memory card slot is available. One of the flaws of its predecessor was the absence of a MicroSD card slot. It is a must for any Android smartphone, so it is sorely missing here. OnePlus 3 has the Snapdragon 820 processor. This is one the most powerful processors you will find in any smartphone of today. The chip consists of two differently powered dual-core CPUs. One is a dual-core 2.15GHz Kyro chipset and the other is a dual-core 1.6GHz Kyro chipset. This phone can easily handle any tough situation from gaming to multitasking. The OnePlus 3 has a non-removable 3000mAh battery which can be fast charged. It can be charged up to 60% within a short period of time, in almost half an hour. This feature was demanded a lot by users of OnePlus 2. Battery life is brilliant. It lasts throughout the day with medium to heavy usage. The phone does overheat on multitasking, showing the requirement of a cooler processing system. It has a 5.5” “Optic” AMOLED display. The screen is also made of Corning Gorilla Glass 4, for extra durability. Screen resolution is 1080 x 1920 with ~ 401 PPI density. The screen is sharp and vibrant. The screen is fairly visible in bright sunlight but increasing the brightness makes the saturation too high. OnePlus have also added “Night Mode”, similar to iOS’s Night shift. The Night Mode does lack an auto mode compared to Night Shift. This feature makes reading comfortable in dim light. The OnePlus 3 runs on Android 6.01 Marshmallow with the Oxygen OS launcher. It is unclear whether or not Android updates for it will be available or not in a timely manner. It doesn’t come with any pestering apps that you’ll never use. Only apps. Usually in Android smartphones, you get a fair amount of bloatware, but not with this phone. The fingerprint scanner has been perfected. Its accuracy is second to none and is as quick as a bullet. The OnePlus 2’s fingerprint scanner remained a nuisance. OnePlus have added some nifty gestures for the phone as well. You can double push the power button to open the camera. You can hover your hand above the screen to see if there are any new notifications or just check the time. You can double tap the screen to unlock it. These tweaks surely add up to a better experience. OnePlus have announced the inclusion of a few features that their previous flagship killer missed out on. NFC is now included in OnePlus 3. NFC can be used for online and mobile transactions. Utilities like Android Pay and Google Wallet are starting to become popular, especially in the US and the UK, so this will be useful. New features in terms of software include a faster camera app and a handful of gestures (Read software section for more information). It now runs on Android 6.01 Marshmallow with Oxygen OS launcher. The battery pack is smaller but now comes with fast charging capabilities. It can be charged up to 60% within half an hour. But there is a catch: OnePlus 3 can only be fast charged with its own charger that comes out of the box. 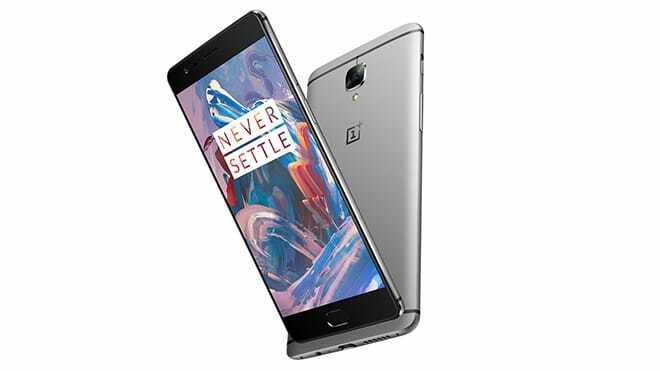 OnePlus 3 is undoubtedly an outstanding smartphone. This is a big step for OnePlus in the smartphone industry. 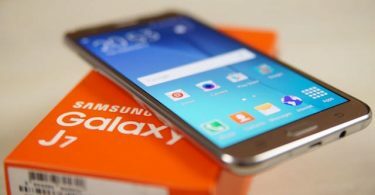 We would have loved to see wireless charging and an expandable memory card slot but it is nonetheless a great phone. You get specifications of flagship smartphone but with a price tag of a mid-range smartphone which is difficult to find. OnePlus 3 gives you the best bang for your buck. I personally look forward to seeing how OnePlus become a smartphone giant in the next few years to come.